Are you a dog parent? Do you want to live life to the fullest with your furry companion by your side? At It’s Dog or Nothing, we strive to change the world for our furry friends and their people. 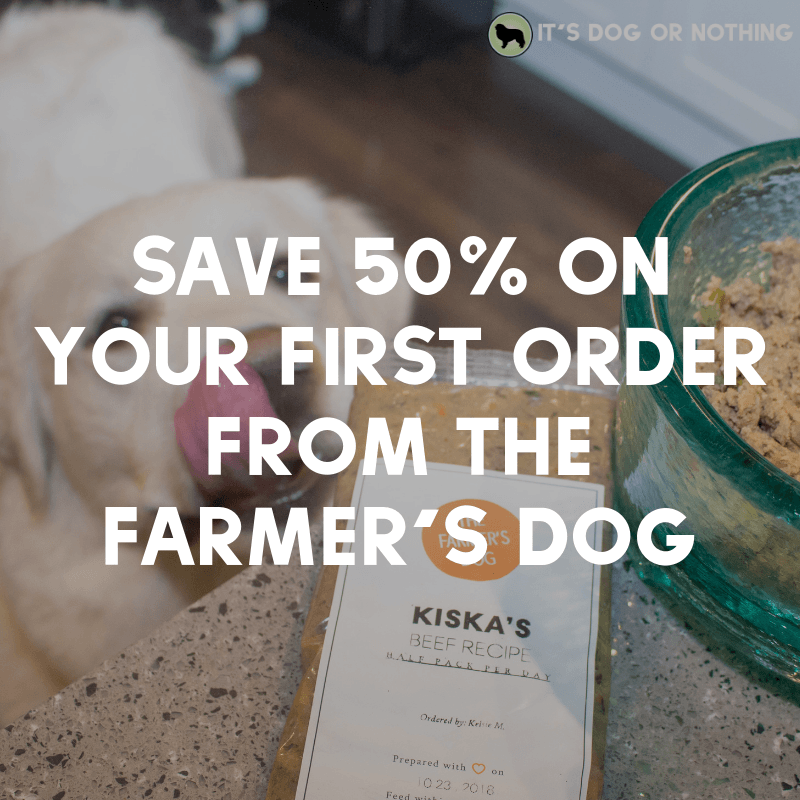 We bring you reviews and giveaways of the top brands, provide resources for life with a happy, healthy dog, and do it all with a Great Pyrenees twist. My name is Kelsie McKenzie and I’m the fur-covered girl behind the scenes. I have always loved dogs, but I have a soft spot for giant breeds, particularly Great Pyrenees. I am a rescue volunteer, marketing grad student, and responsible pet guardianship advocate. I dream of the day when every dog has a perfect home. As a psychology major and military spouse, I see the struggles related to mental health. The Great Pyrenees has an amazing temperament for therapy work. As soon as we are ready, we will be visiting with military members suffering from PTSD and other mental illnesses. Dogs truly can make our lives better. Meaning “soft, deep snow”, Mauja is a 6 for the day and -year-old female. A little sassy and a whole lot sweet, Mauja is my pretty girl. Meaning “guardian spirit”, Atka is a 5-year-old male. He’s still full of puppy silliness and antics, but my best guy. Meaning “pure”, Kiska is a 1-year-old female. She was originally a foster who quickly turned foster fail and is now my service dog. Miss Independence came to me at 4 weeks old, and I officially adopted her a few weeks later. She’ll be a year old in June of 2019. She was raised by three pyrs, and now thinks she is one as well.